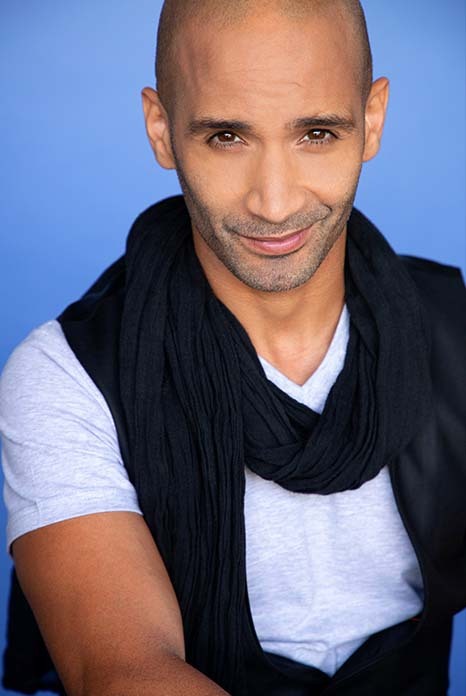 Fouad Hajji took his first steps into the world of show business by practicing break-dance at an early age. After reaching an advanced and respected level he went on to performing for acclaimed artists and productions. By his early 20's he was running a dance school with approximately 250 members. 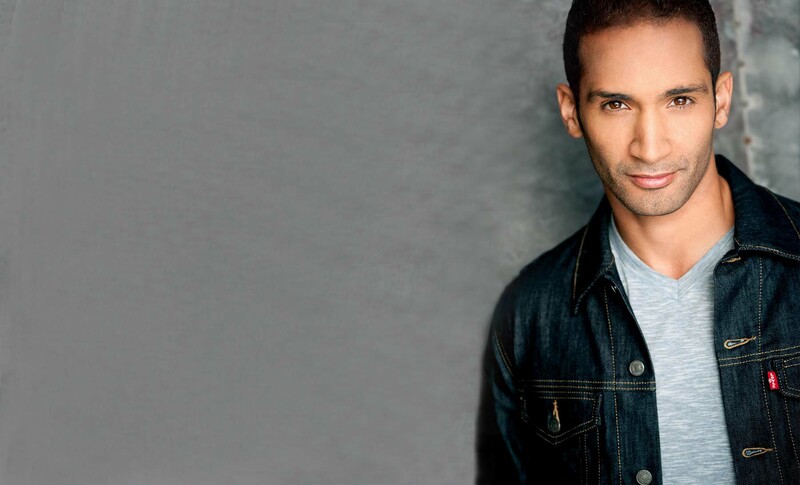 During an internship the US, Fouad developed a serious interest for acting. Upon his return he joined the Parallax School of Actors in Brussels while also studying at a college. He obtained a Bachelor's degree in Information Technology followed by a Master's degree in International Business. After finishing college, he combined acting work and a system engineer position at an IT firm. He then joined the Flanders Acting Studio where for the next 2 years he was extensively trained by American actor John Flanders. 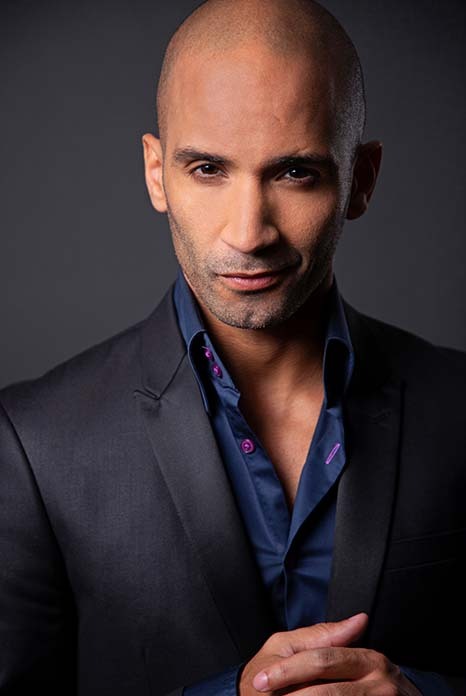 In 2007 Fouad portrayed the role of "Rachid" opposite Luk Wyns in the award winning film "Ou Quoi", directed by Cecilia Verheyden, which won many awards including Best Fiction Debut at the International Short Film Festival Leuven. 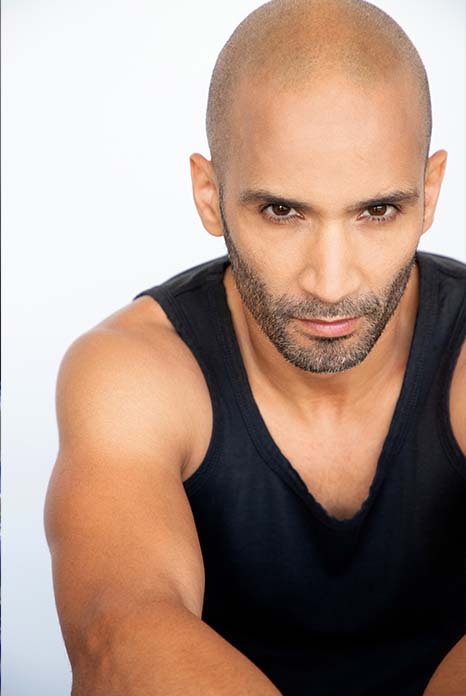 Late 2010, Fouad signed with a US talent agency in Los Angeles. He is later cast in the role of "Javed" in the award-nominated short film "Odium" directed by Neale Hemrajani. He went on to be cast in several feature films including "The Mummy Resurrected" produced by Ray Haboush as well as "False Colors" directed by William Norton. In late 2013 he lands his first network TV role on NCIS: Los Angeles opposite Daniela Ruah and Eric Olsen. 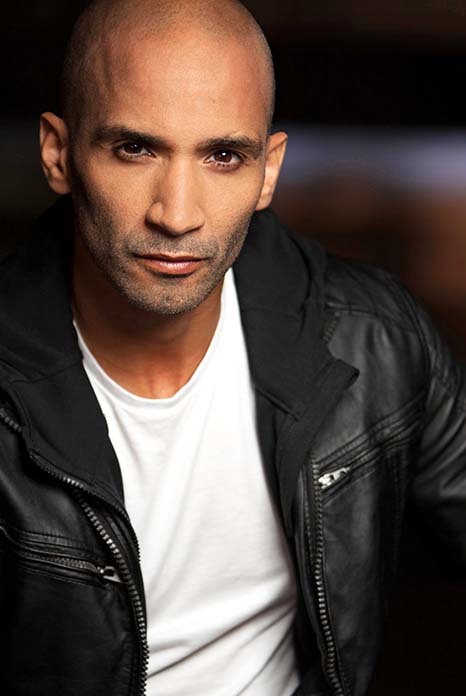 In 2015 he adds another network show to his list by guest starring opposite Gary Sinise in the spin-off series Criminal Minds: Beyond Borders. 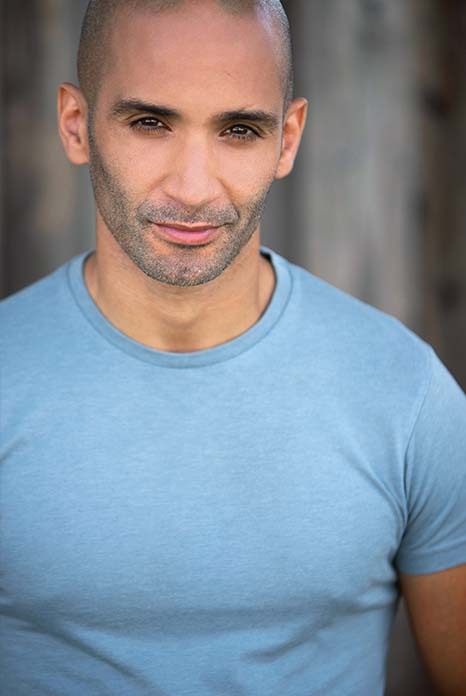 This role provided Fouad with a lot of screen time and allowed him to showcase different sides of his character. The role was positively received and lead to more opportunities. 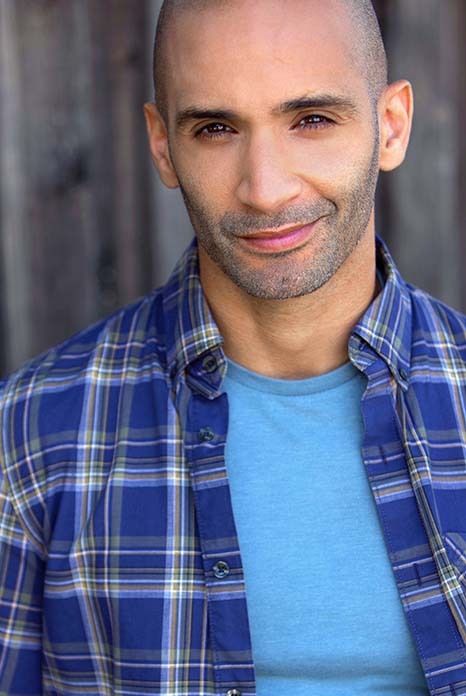 In 2017 Fouad guest starred on the CBS network show Madam Secretary in which he plays opposite Tea Leoni. Aside from acting, Fouad developed other talents. By 2018 he had self-produced and directed 6 short-films and had also lend his voice to many projects including 'John Wick 3', 'Murder Mystery', The Vampire Diaries', 'MacGyver' and 'Patriot', 'The Brave', 'The Romanoff's' and many others. Early 2019, he landed a role on the TV show 'Animal Kingdom' which stars actors like Shawn Hatosy and Ellen Barkin and on March 1, 2019 he was nominated for the Diwan Award for achievement in the field of arts & culture which takes place on March 29th in Brussels, Belgium. 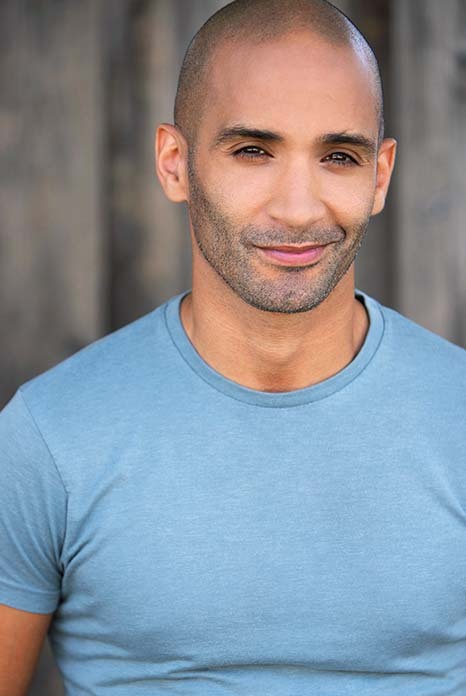 After years in Los Angeles, one recurring remark that I keep hearing from my fellow actors, is the fact that during acting training, we are not taught how the business side of acting works. As much as you may love the craft of acting, one needs to be business and computer savvy in order to effectively live and work in LA. 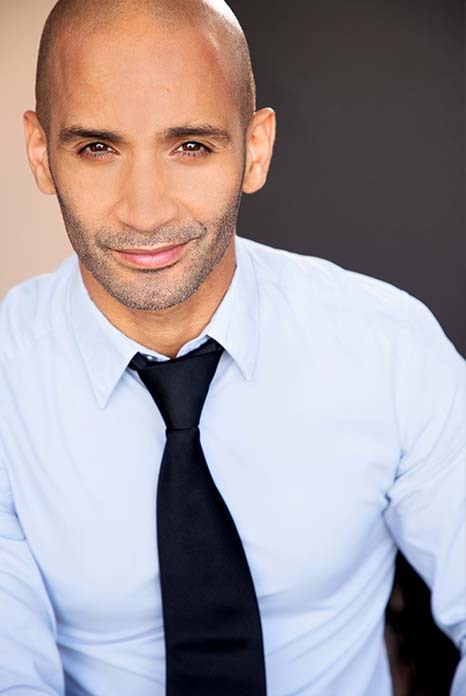 As an experienced actor with a bachelor's degree in IT and a master's degree in international business, I have successfully used these skills to advance my career. In our 90 minute one-on-one session I will inform you, guide you and help you setup a strong business strategy in order for you to compete (or start competing) with the other actors in LA. During the session your situation will be fully evaluated, your materials will be reviewed and your questions will be answered. The session can be fully tailored to your needs. It can be setup as a structured class subject by subject, a session focused on specific subjects of your choice or a Q&A only session where I will answer all your possible questions. Depending on the style of coaching you choose, one or multiple sessions may be needed to cover all the subjects in detail. This will be discussed with you before setting up the session. Email me your info and I will get back to you asap. Skype sessions also available. Accept PayPal. 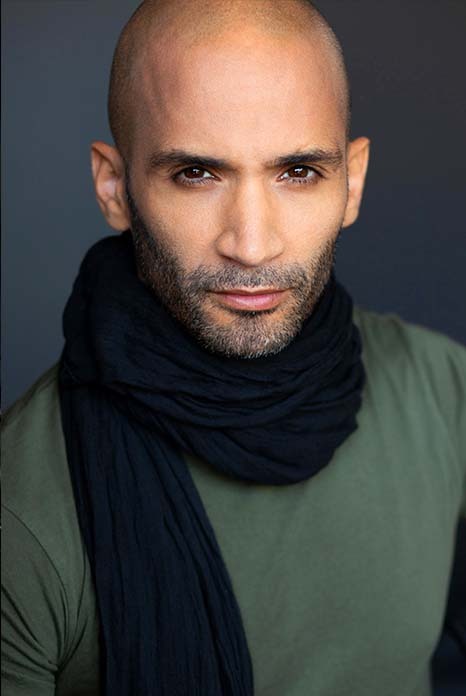 Fouad Hajji lands role on season 4 of 'Animal Kingdom'. Open : Magazine: Cine Tele Revue, Belgium , August 8 2017. Open : Magazine: Cine Tele Revue, Belgium , April 21 2016. Open : Newspaper: Het Nieuwsblad , Belgium , April 8 2016. Open : Newspaper: Het Laatste Nieuws , Belgium , April 6 2016. Open : Magazine: Goeiedag , Belgium , April 6 2016. Open : Magazine: Cine Tele Revue, Belgium , October 22 2015. Open : Magazine: Cine Tele Revue, Belgium , October 4 2015. Open : Magazine: Cine Tele Revue , Belgium , January 14 2015. Open : Newspaper: Het Laatste Nieuws , Belgium , August 22 2014. Open : Magazine: Goeiedag , Belgium , August 22 2014. Open : Newspaper: Het Laatste Nieuws , Belgium , November 25 2013. Open : Newspaper: 7sur7 , Belgium , November 25 2013. Open : Newspaper: Het Nieuwsblad , Belgium , November 25 2013. Open : Newspaper: De Standaard , Belgium , November 25 2013. Open : Newspaper: De Morgen , Belgium , November 25 2013. Open : Newspaper: Het Belang Van Limburg , Belgium , November 25 2013. Open : Newspaper: Gazet Van Antwerpen , Belgium , November 25 2013. Open : Newspaper: RTL , Belgium , November 25 2013. 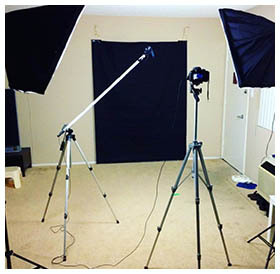 Professional HOME recording setup for high quality videos for your auditions or youtube channel. Setup: DSLR camera + 2 Daylight Softboxes + Pro shotgun microphone. -- RECORD ONLY: $25 first 30 minutes : raw MOV footage only. No editing. 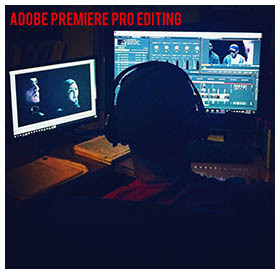 -- RECORD + EDIT (Selftape): $35 first 30 minutes : Edited MP4 Audition File + Raw MOV footage. -- RECORD + EDIT (Youtube ): please email me to discuss amount of editing. -- ADDITIONAL TIME: $10 for each additional started 15 minutes. 1- Relaxed setting. Very experienced. 2- My apartment is located on Ventura blvd in studio city. Safe neighborhood. Street Parking. 3- Please watch the video to hear my very tiny accent. If it is an issue, your reader is welcome. 4- No backdrop used for selftaping (see video). For Youtube, white and black available. 5- Please come in prepared, camera ready and professional.